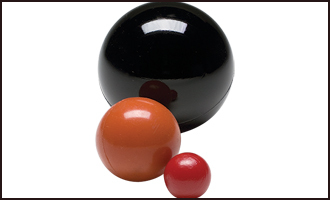 Polyurethane Balls can be used for check valves, screen cleaning, relief vales, light load ball bearings, etc. 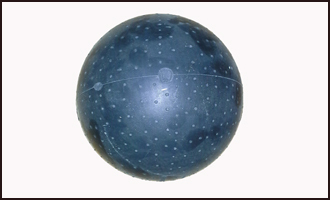 Made to order in several durometers and offered in different colors, including natural. Please specify durometer.